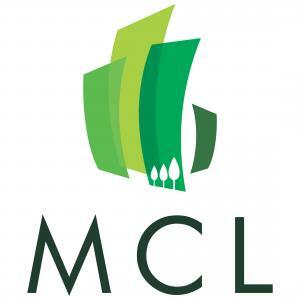 Mondal MCL Mukta Abasan in Chinsurah, Hooghly by Mondal Construction Company Ltd.
CHINSURAH is well-connected to other parts of city by road, which passes through the heart of this suburb. Prominent shopping malls, movie theatres, school, and hospitals are present in proximity of this residential project. More Projects by Mondal Construction Company Ltd.